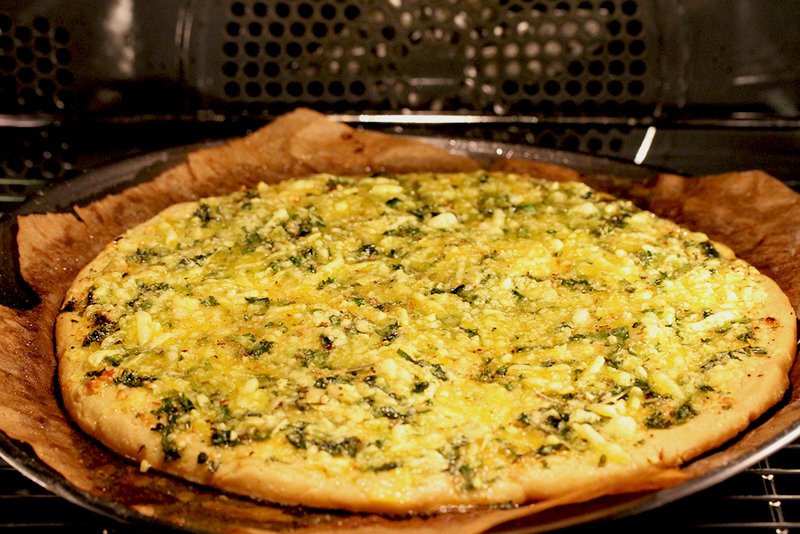 This garlic pizza bread is yeast-free, gluten-free and vegan! 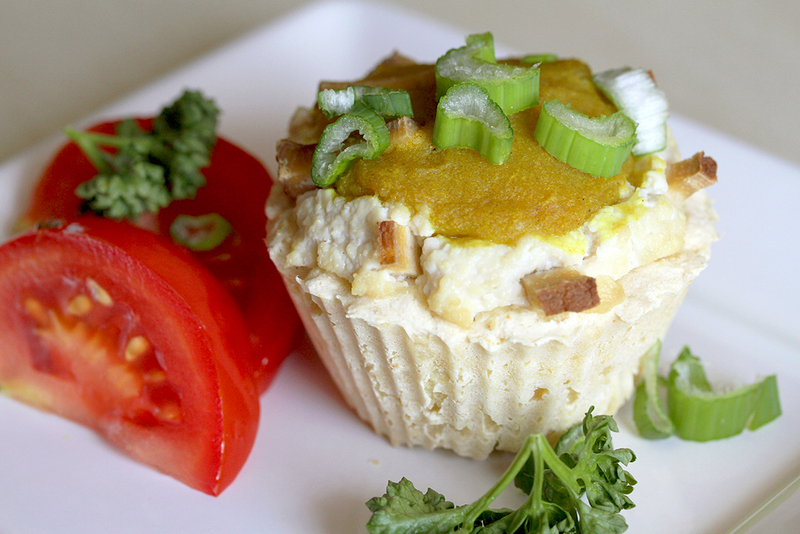 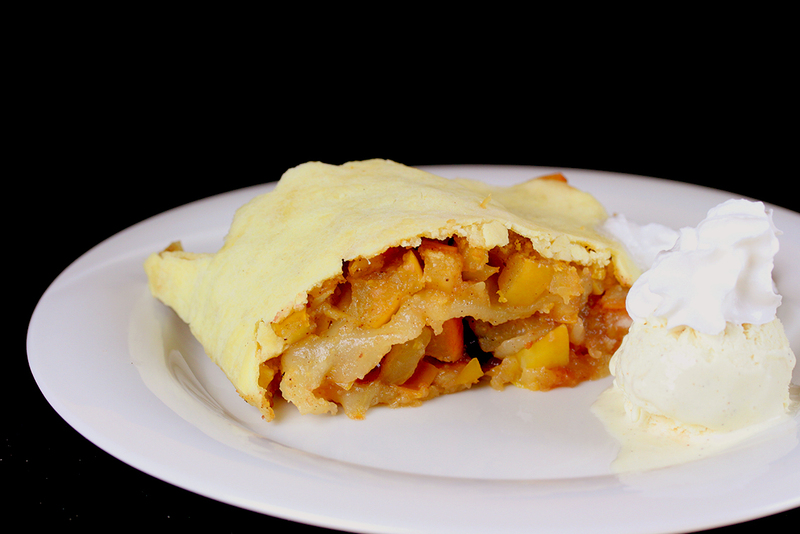 Vegan egg cups – the real egg taste! 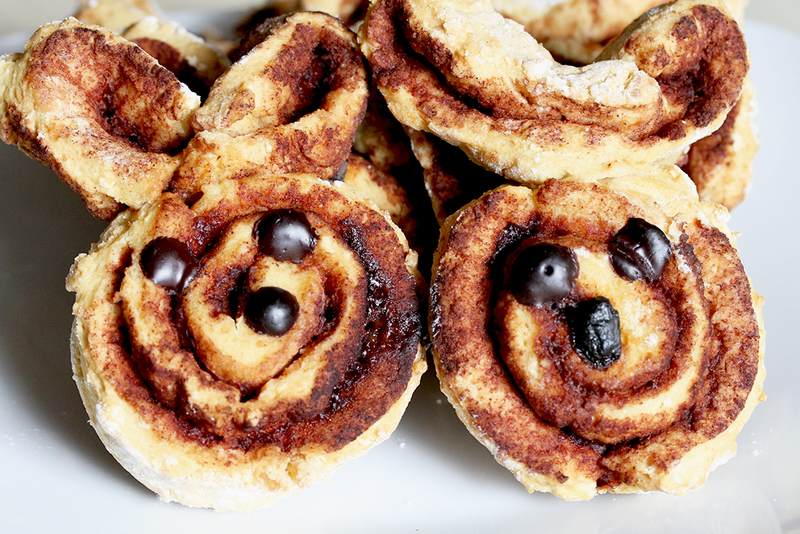 Vegan, gluten- and yeast-free Cinnamon Roll Bunnies for Easter. 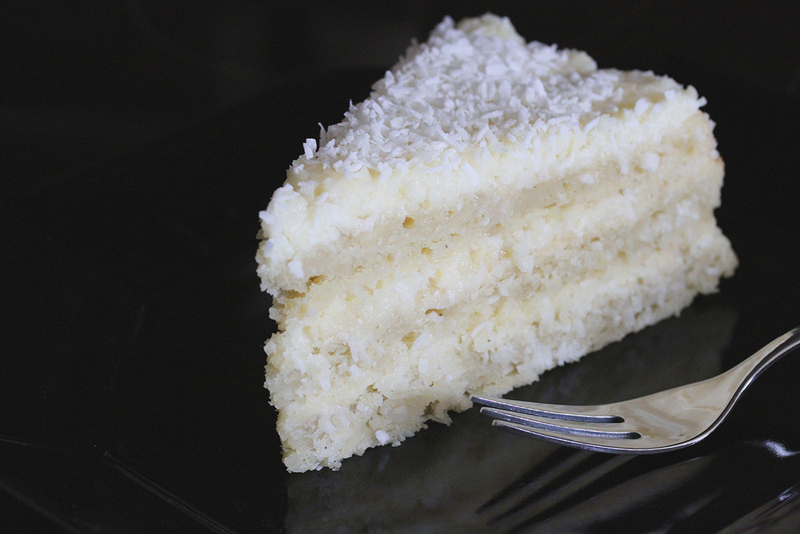 Vegan, gluten-free coconut cake with vanilla cream cheese frosting. 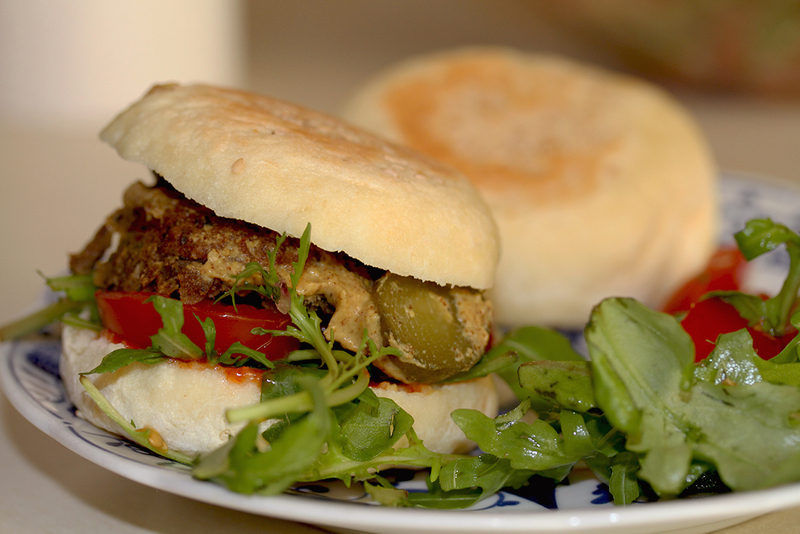 Yeast-free Hamburger Buns with an option to bake in a pan.